There has been plenty of press about Brazil lately. 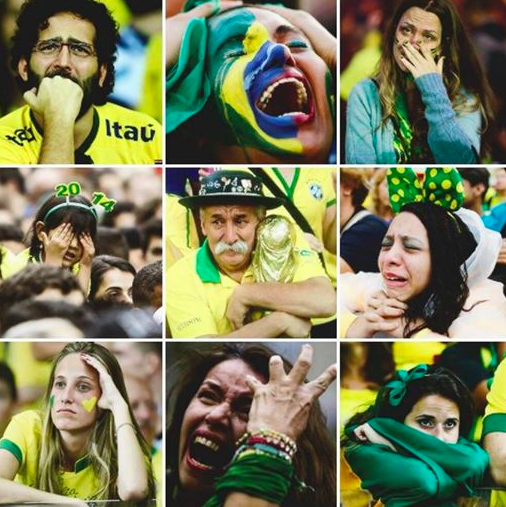 Their national depression over losses in the recent World Cup barely registered with me. Recently reported problems readying venues for the 2016 Olympics in Rio de Janeiro seem a minor glitch. These things usually work themselves out. Even if, in the end, there is little hot water in the hotels, as Sochi 2014. The Games must go on. My love for Brazil comes from another place entirely. Once, many years ago, a Brazilian recipe solved my first-dinner-party-hosting angst in Singapore. An overseas friend recently reminded me of this. She was there. As it turned out, it saved her too. Mary [aka Mimi by her family] was part of my life in the first three of our five international settings. We met in Singapore as part of a group of friends and families who celebrated Thanksgiving and went on beach holidays together. Then, in Cyprus in the early 1990s we became better friends. 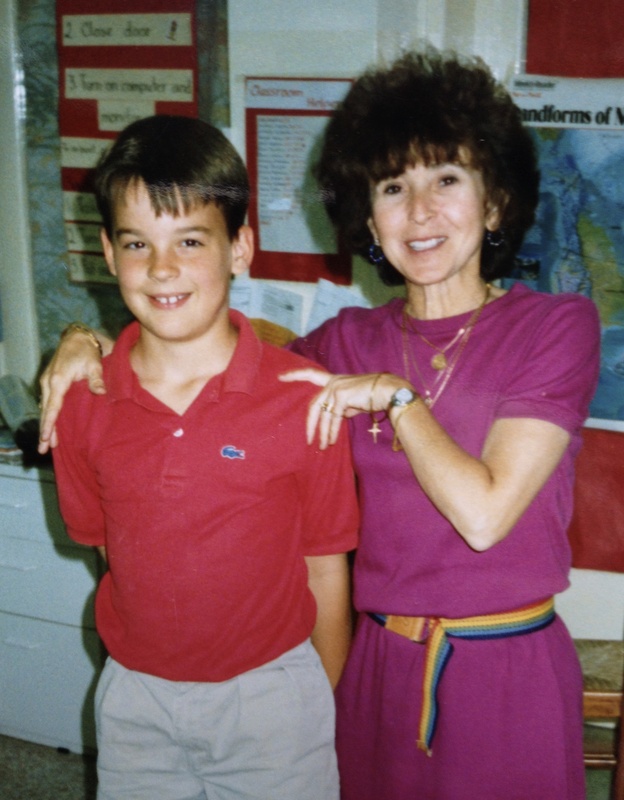 She lived in the apartment above us and was our son Adam’s third grade teacher. I loved her creative style of communication. When Mary wanted to see me, an empty coffee can was lowered from the balcony above our terrace on a piece of string. Rounding the corner from the driveway, with a tin can swaying in the breeze, I knew there would be a folded piece of paper inside: “Meet after school for a brisk walk” or “Come up for a wee dram of scotch” on her tiny balcony. Often it was both. Later, in Taiwan, we were part of a group of women who bonded during weekly Friday afternoons with wine and hors d’oeuvres in each other’s homes. “Wine and Unwind” sessions solved most of the world’s problems, at least during those years. The first year in Singapore we accepted many invitations to dinners, parties and holiday events. By the next year, we were past due in repaying friends for their hosting kindnesses. At the time, I barely cooked and certainly nothing worthy of dinner party fare. I consulted cookbooks and generally worried about what to do. For the family, I tended to stick to one-dish meals, everything mixed together without all the fuss and muss of separate courses. I took MFK Fisher’s advice to heart; an in-home dinner party is best when served to no more than six invited guests. Since this would require several weekend party paybacks, the menu needed to be deliciously repeatable for us too. 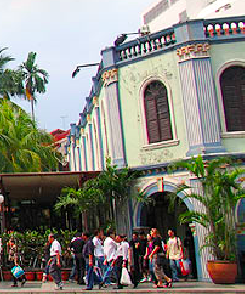 Singapore was, and is, ripe with fantastically fresh seafood. It’s also known for spicy cuisine from the mix of Chinese, Indian and Malaysian cultures. 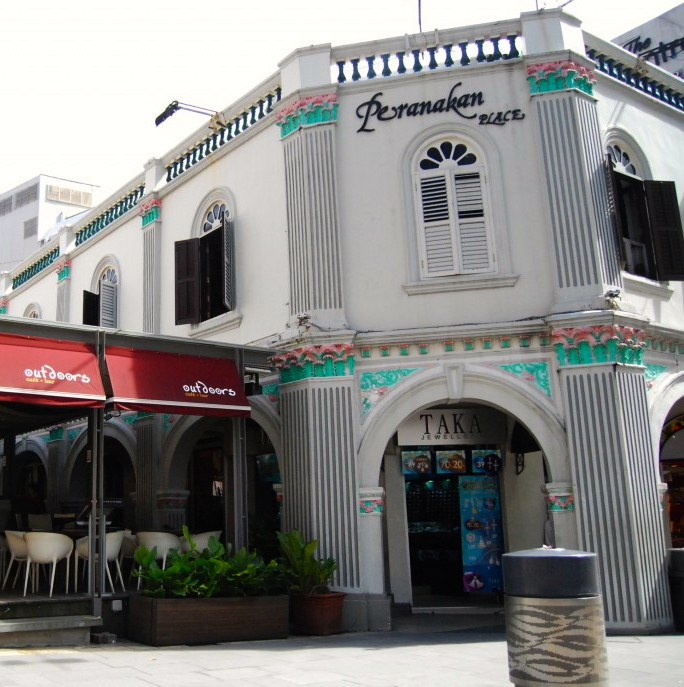 In the late 1980s, we regularly dined at a seaside restaurant on Punggol Point. 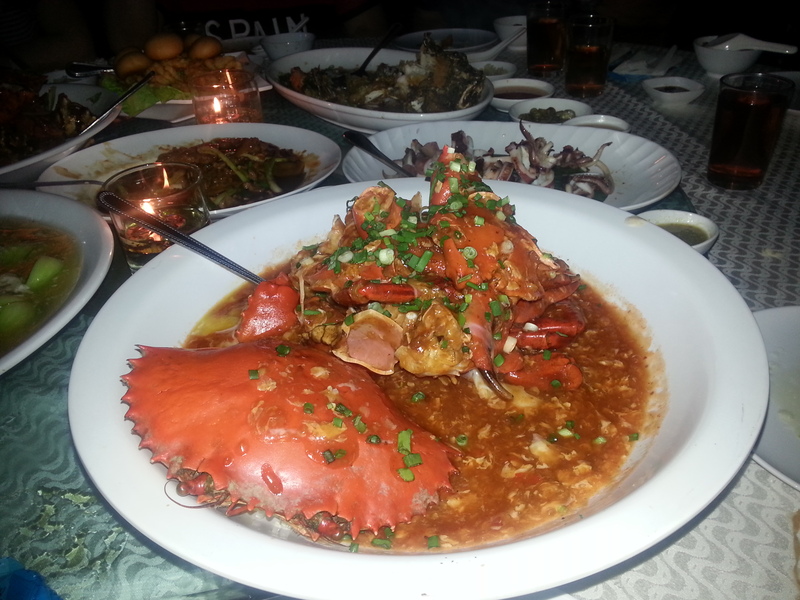 There we feasted on chili crab that made our lips and faces sting from layers of spiciness. It was served with thick pieces of white bread to mop up the sauce. The whole thing was so delectable that no one stopped eating until the table was a littered mess of shells, claws and sauce. It was eaten informally, with the hands, wearing a paper bib. When you finally stopped, past the point of “full”, chili sauce covered both hands, went up the arms, and was smeared across cheeks and chin. There were hoses conveniently accessible afterwards. 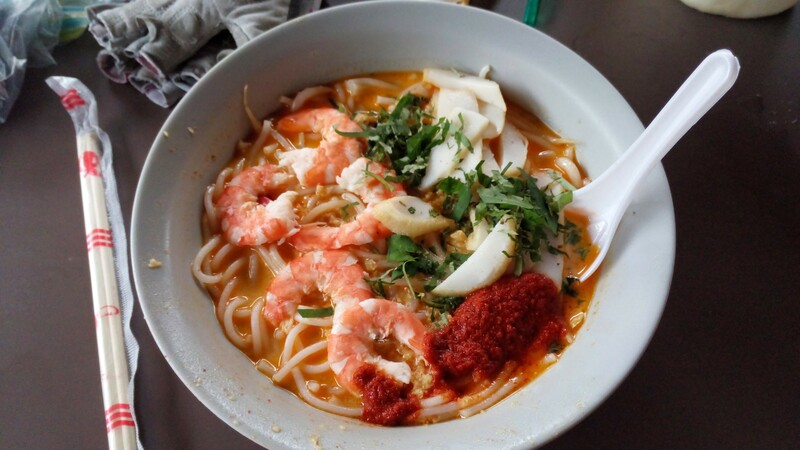 Another Singaporean dish I adored was Nonya Laksa. 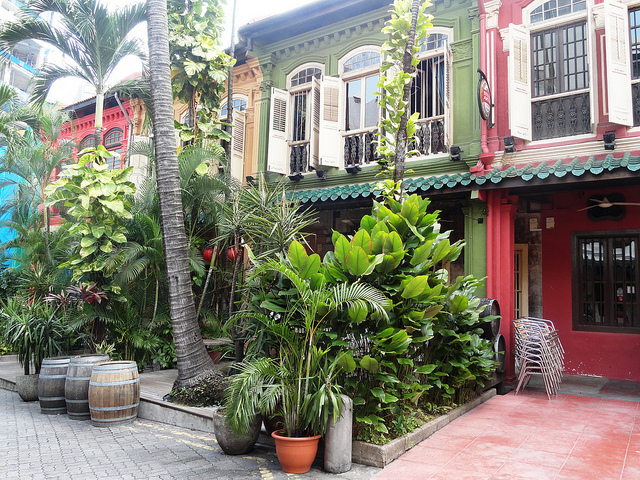 This is from the Peranakan culture, a combination of Chinese and Malaysian cuisines. It’s a coconut curry-based soup with noodles, vegetables, prawns, and hardboiled quail’s eggs. I lost my taste buds to the heat of spices in this soup and never looked back. A walk from our apartment down historic Emerald Hill Road took me to the restaurant at Peranakan Place, on Orchard Road, where I learned to eat this national treasure. It’s a double whammy to be sweating from the heat and humidity of daily tropical temperatures while simultaneously sweating from spicy food in an un-airconditioned cafe. We adapted. And loved it all. It was actually another friend who helped solve the dinner party dilemma. 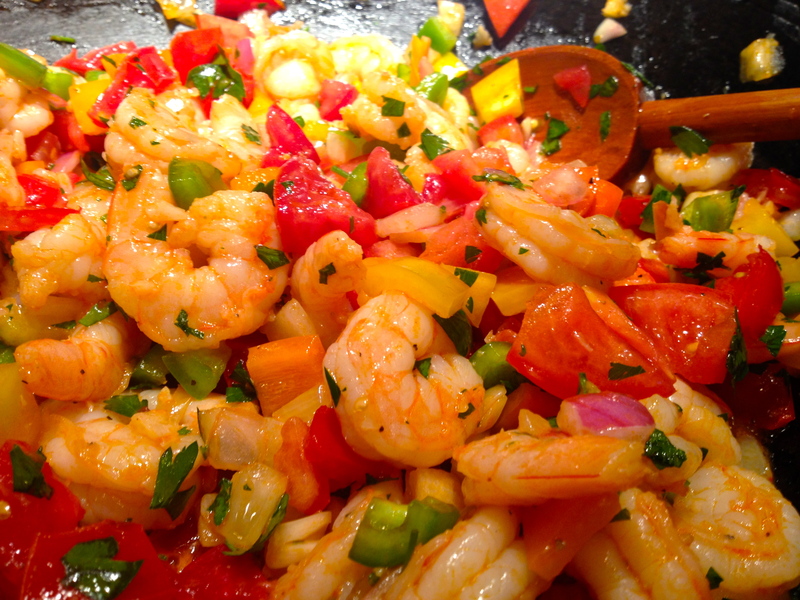 Knowing that I needed simple and foolproof, she suggested a one-dish wonder, Brazilian Shrimp Stew. 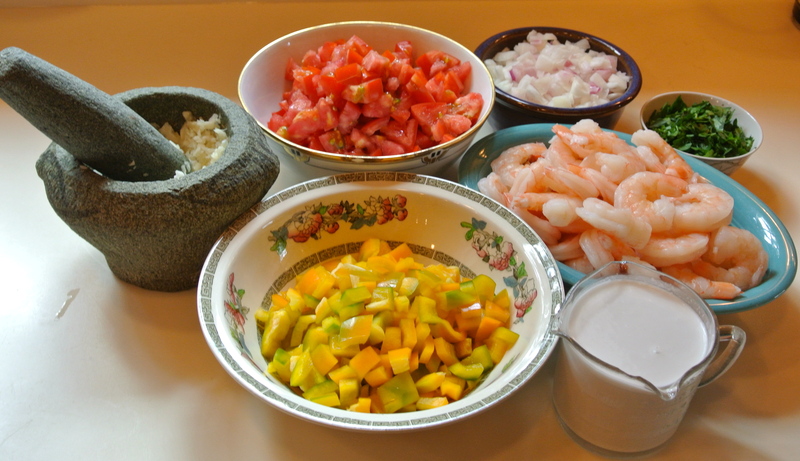 Finding fresh shrimp and produce was easy. Mixing them all together to cook in a large pan, even easier. 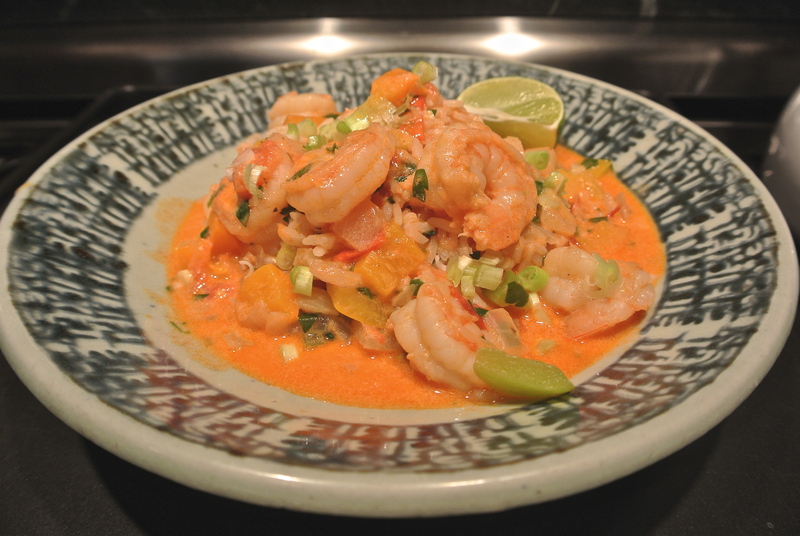 To serve—a portion of rice for any size appetite with shrimp stew swimming over the top, seemed like a hostess’ dream. Easy preparation, plenty of time for socializing with guests and a tasty result—I could not ask for more. Mary was among the groups of friends invited for dinner. At the time, she was raising twin sons and a husband, all with good appetites. Like me, she was [and is] uninspired by daily cooking. This easy-to-make stew not only caught Mary’s fancy with its’ spicy shrimp tastiness, she adopted it’s crowd pleasing potential to her own style of entertaining. Since reminding me of eating shrimp stew first under our roof, then making it her own success story, I now call it “Mimi’s Brazilian Shrimp Stew”. It has saved two non-cooks from dinner party anxiety uncountable times. The enjoyment of Mimi’s Stew should be more global and far reaching than this shared history. It is for anyone and everyone who loves Brazil, her emotively fanatic football fans, and the simplicity of a scrumptious one-dish meal. Just add dessert. Bon appétit. Heat oils. Add all ingredients except milk. Cook 10-15 minutes. Remove from heat. 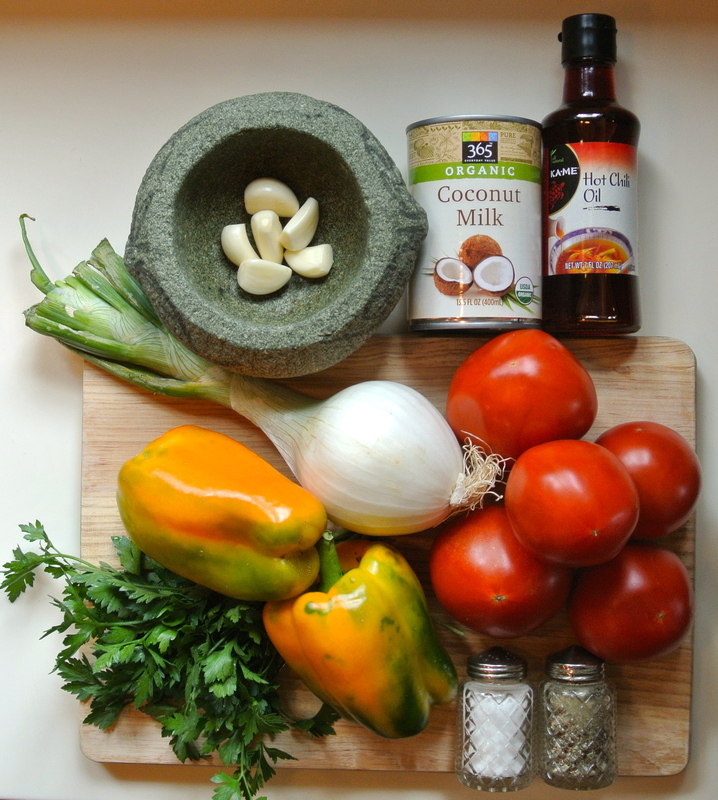 Add coconut milk. Serve over rice. Use chopped green onions and fresh lime wedges as garnish. Squeeze lime juice over the stew table side. Serve with good bread to mop up the sauce. Spoken like a true non-cook, who adapts. I made this twice recently for back to back dinners and it serves six easily. What a great walk down memory lane. Loved it! I also clicked on several other posts in addition to the Brazilian stew and found them very engaging. Keep writing, wondering, traveling AND cooking. Bravo! Wendy – finally had time to read your blog. I love it! Great stories, recipes and pics. Especially enjoyed your mention of “Five Minutes Peace” in an earlier blog. I loved to read that story to my kids. Looking forward to more stories from you. Thanks, Meredith. Hope you are having a great summer. See you for a hike in the fall! Looks so scrumptious! Can’t wait to try. Love the pictures too. I remember Mary fondly from the Cyprus days. She would be proud of her student Anthony!! I can’t wait to make and feast on that tasty looking recipe. Your blog is a tasty morsel of fond memories. I feast on your stories and recipes. Like any delectable treat, I want more.